Discussion in 'New Member Introductions' started by 4df150, July 10, 2011. Hi, long time reader of the forums. 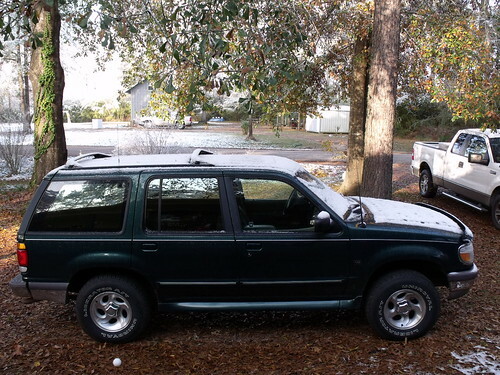 I plan on doing some mods to my '97 XLT now that my wife got her a new Explorer. 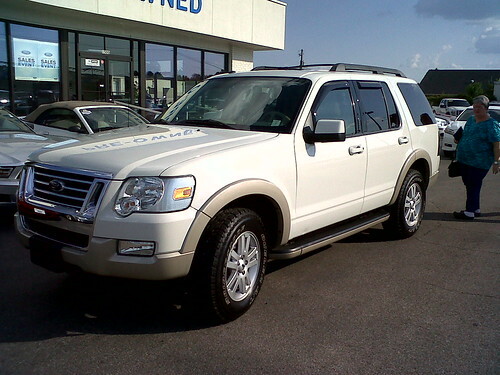 This is my wife's 2010 EB 4x4. This is going to be the project Explorer...which I got new in '97. 198234 miles. Great looking trucks,Welcome to the site.